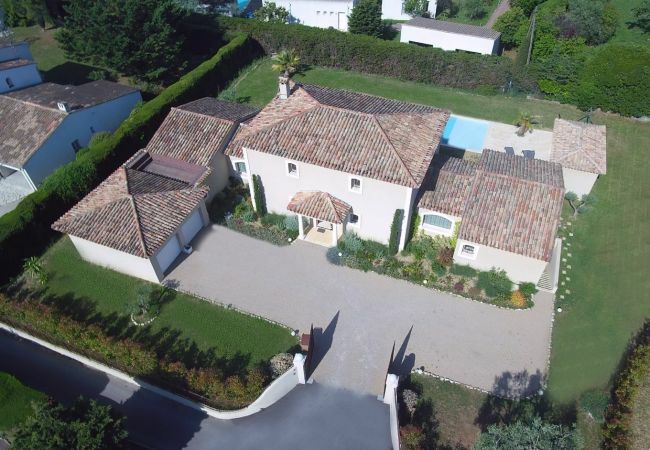 Only 15 minutes from Cannes and 30 minutes from Nice, Mougins is a popular holiday destination on the French Riviera for the rich and famous. 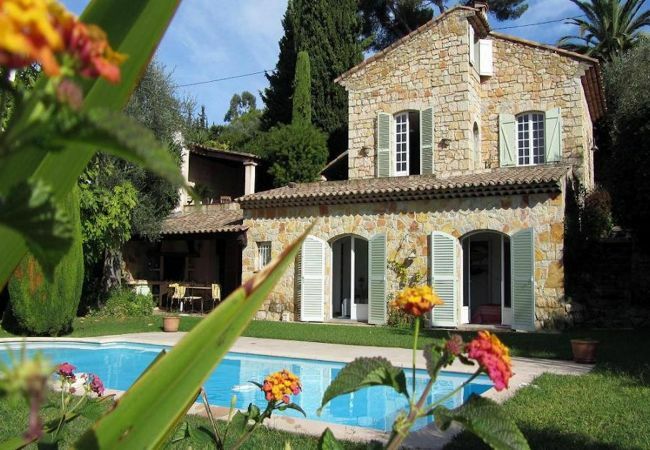 During your holidays in Mougins in South France, discover the diversity of its wealth and its architectural and cultural heritage. Take a walk around the Chapelle Notre Dame de vie where you will discover the essence of this Provencal village. Registered as a historical monument since 1927, this chapel is of particular architectural and historical interest. Next door to the Chapel, Pablo Picasso himself lived there for the last twelve years of his life, between 1961 and 1973. The ‘Mas Notre Dame de Vie’, was a source of inspiration for the painter and the property was filled with his masterpieces from floor to ceiling. He lived in Mougins during this period, especially in the old village at the Hotel Vaste Horizon, now the Tourist Information and Cultural Affairs and Heritage Office.